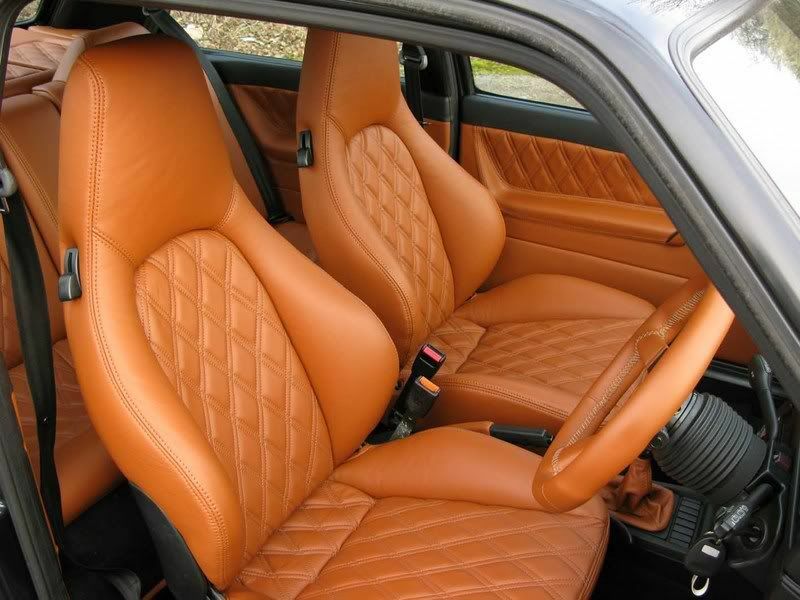 but i want t retrim the interior seats....can't make my mind up on the colours, i found some leather seats from a mk3 colour concept blue and black on ebay.... thought they were nice but i can't decide what to do, change the colours inside or leave standard???? 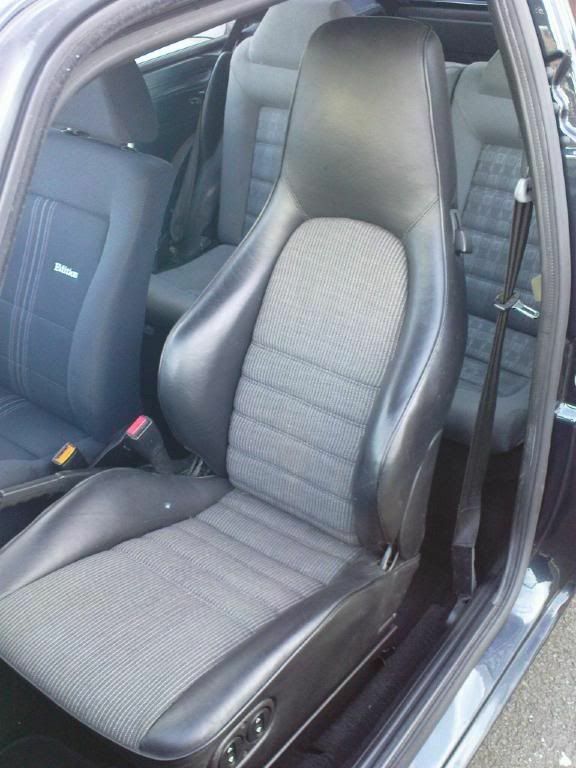 half leather rallye recaro`s, the ones with recaro nor rallye on is the way to go. that is if you want to spend £600+ on an interior. oooffft them high backs mann, sooo nice. Subject: Re: What colour interior??? ?